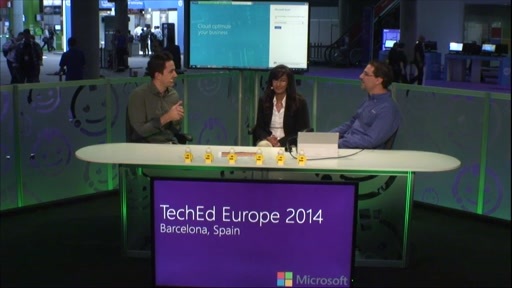 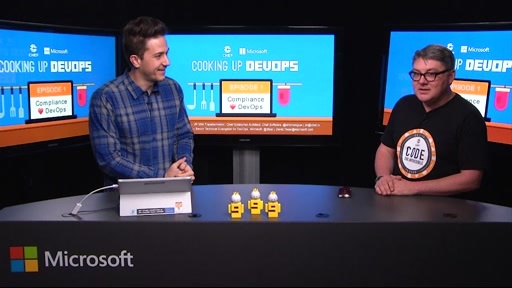 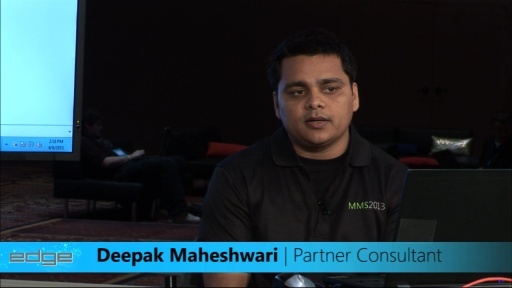 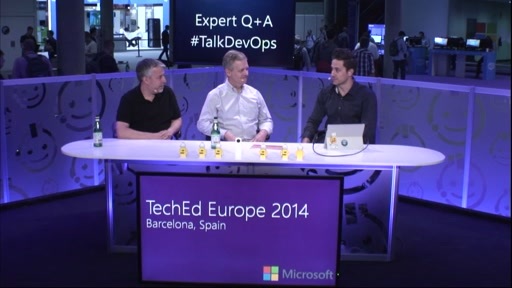 Marc Umeno, Principal Program Manager talks about Windows Azure Services for Windows Server. 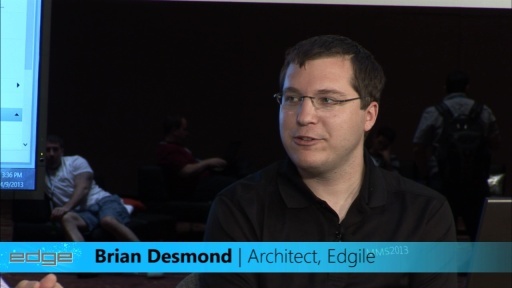 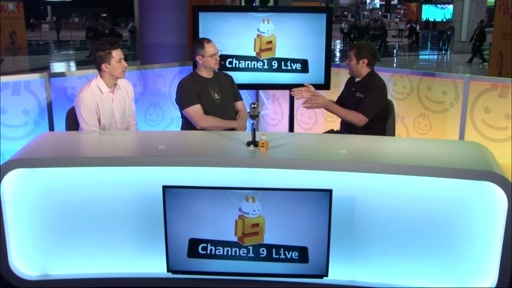 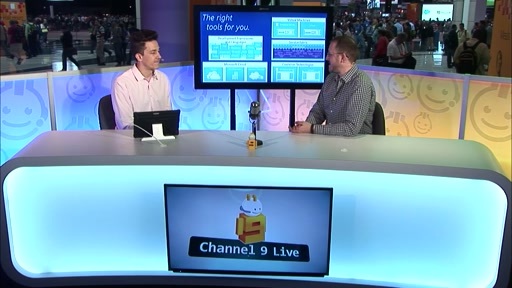 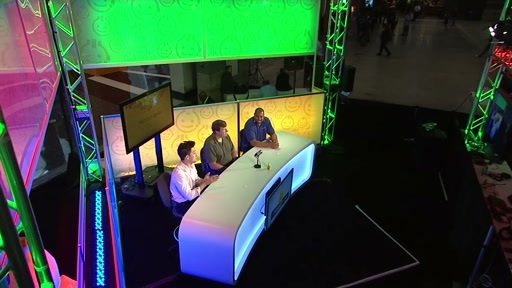 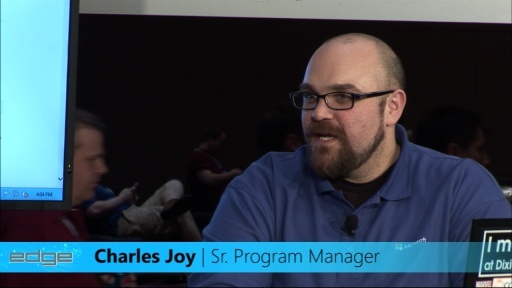 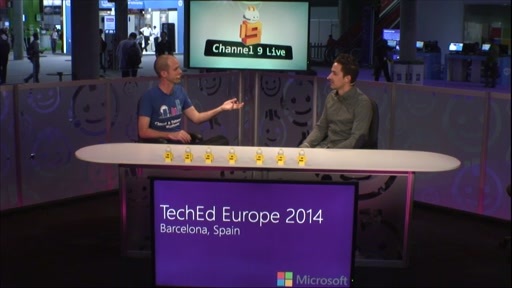 He stops by the Channel 9 stage to talk with David Tesar while at MMS 2013. 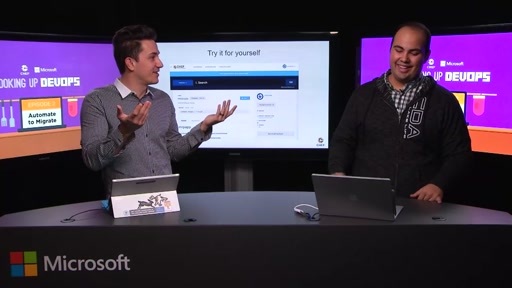 What is Windows Azure Services for Windows Server and how it can be used by service providers on premises.